Ready for the 10th Annual Bowlapalooza... registration opens April 1st! Please join us on May 4th, 2019 for an afternoon of fun at North Hill Bowl! Teams of 4 people bowl three games of 9 pin NO tap to help fund raise for the 2019-2020 Souris Valley United Way campaign year! These bowling games will be Extreme style, meaning the black lights will be on in the bowling alley! Prizes will be given to the man and women with the highest and lowest scores after each of the three games as well as Best Team Theme, Best Team Name, and 50/50 raffles. Money raised from this event will help support LOCAL programs in the Minot community. 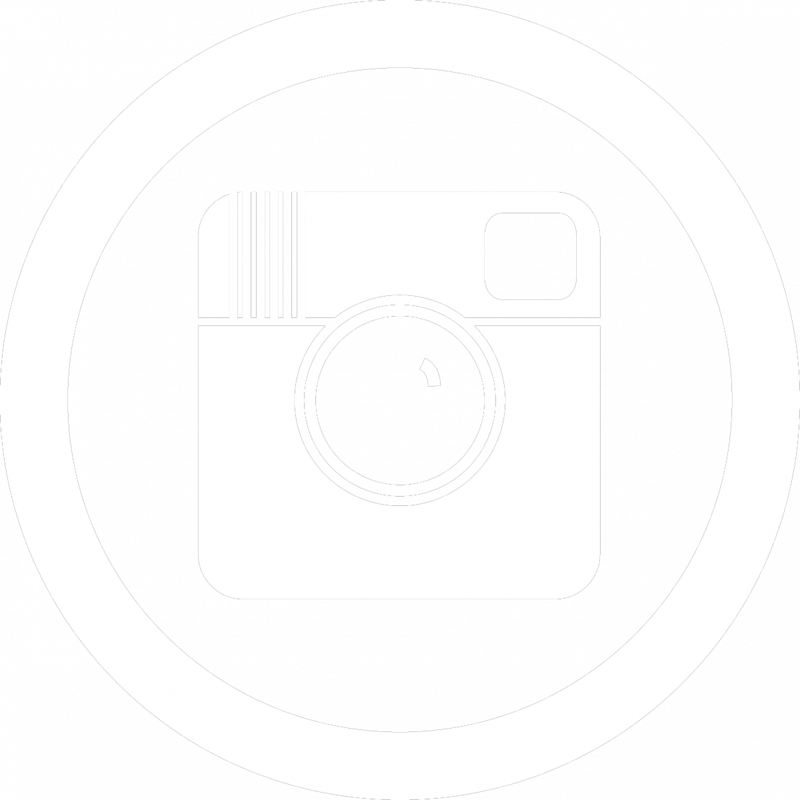 The SVUW does fundraising so local agencies can spend their time and talent serving our community. Gather 4 friends or coworkers and come up with a team name and team theme (additional prizes available for these categories)! You can either register online by clicking the "click to pay" below OR you can complete a registration form (link below). 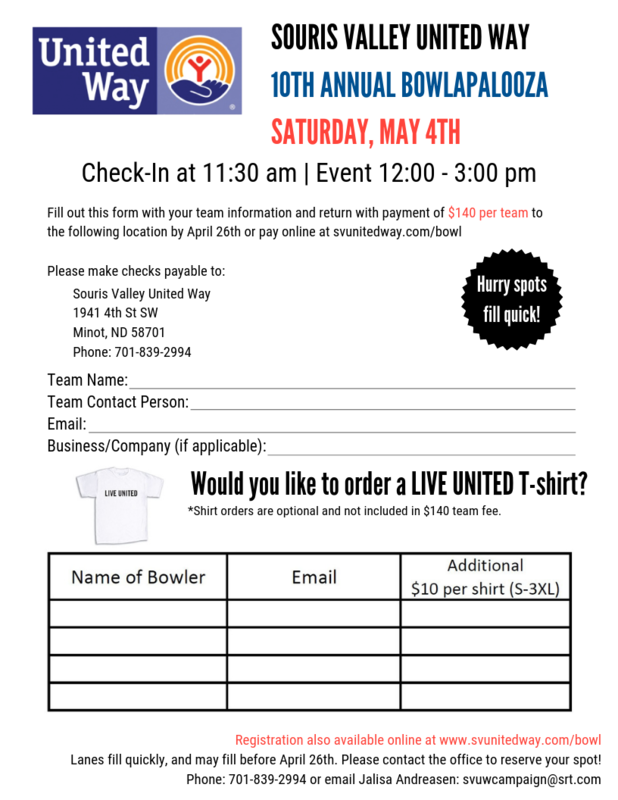 Decide if you'd like to purchase a LIVE UNITED T-shirt for an additional $10 per person. Sizes S-3XL available! Send in payment of $140 per team with the registration form. Practice, practice, practice... and we will see you on May 4th! To North Hill Bowl for providing the location for the 10th Annual Bowlapalooza and the Cheesesteak Factory for donating chili for the participants of the event!